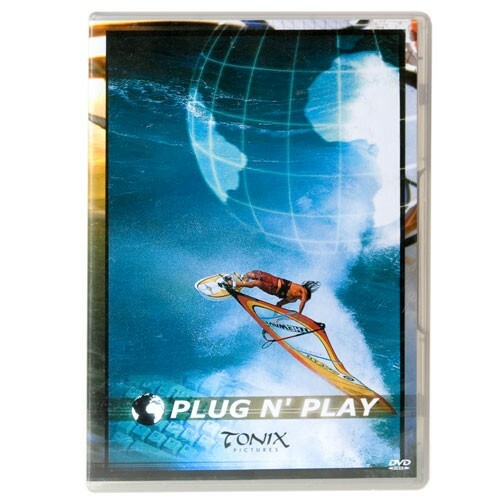 A windsurf instructional movie featuring Jem Hall. After “Feed Your Soul”, Beginner to Winner is the second movie in the Feed Your Soul trilogy. Every move is broken down with fantastic footage from Maui and Tobago. The Free Your Mind production team ensure great action from every angle with the clearest delivery. Check out the Chapter Overview. The international windsurfing coach Jem Hall takes you from day one to your first jumps. 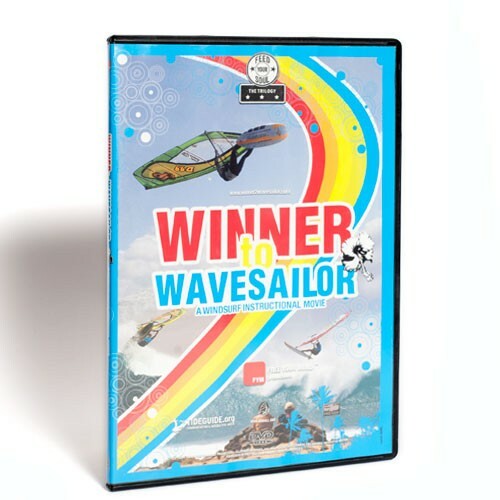 This DVD covers everything from learning on beginners boards to all you need to know to get full performance in all aspects of sailing short boards including Jumping, Duck Gybes and Heli Tacks. From first day to first Jump, Beach to Waterstarting, basic Stance to Footstraps and Footsteering to Carve Gybes. 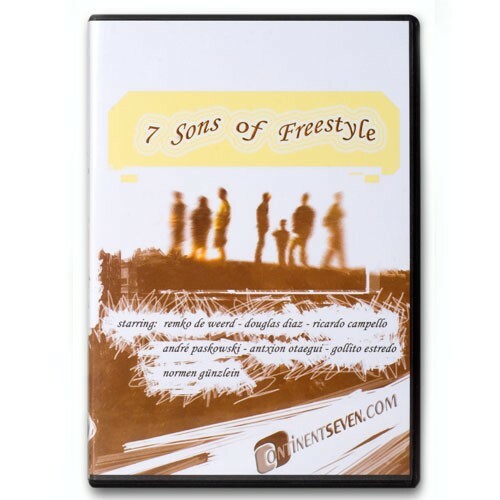 This is the DVD to ensure progression from Beginner to Winner!! !